Collaboration in the education sector will encompass instructional delivery initiatives, such as student exchanges and introduction of joint degree programs, and non-instructional initiatives such as faculty exchanges, research collaborations, mutual recognition of skills and qualifications, development of higher education and technical and vocational education and training institutions networks, and institutional twinning arrangements. CAREC will also help develop an integrated regional labor market information system focusing on skills needs, and regional job search and placement services. 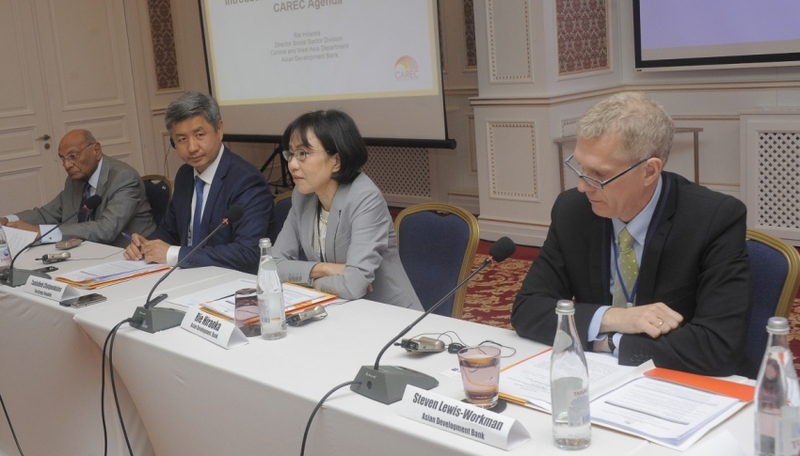 CAREC will help address pandemic risks and control of communicable diseases, including through the development of early warning systems and regional surveillance centers. CAREC will also facilitate common approaches and cross-learning in prevention and treatment protocols for noncommunicable diseases. New technologies drive higher productivity, the foundation for better-paid jobs and economic growth. 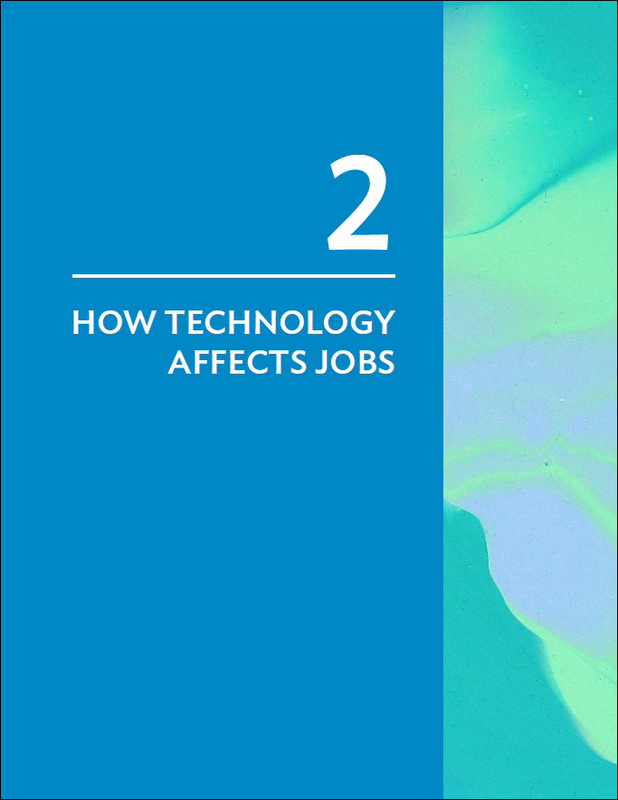 While new technologies displace jobs, they also unleash countervailing forces that generate more jobs. 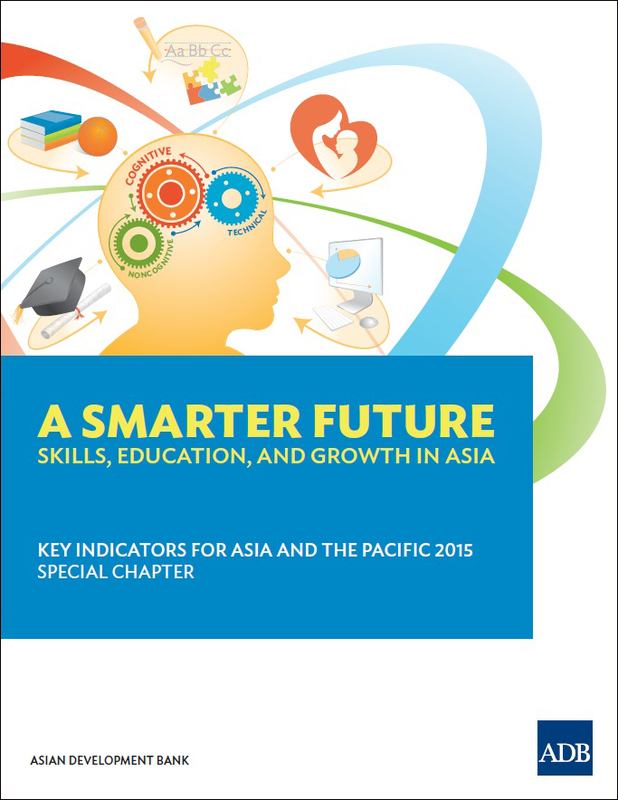 The chapter provides suggestive evidence that three features of education systems that deliver better cognitive skills are those that have (i) information systems that collect timely, relevant, and credible data on schooling inputs and skill outcomes; (ii) curriculum content that are well-matched to student capabilities and emphasizes development of critical skills; and (iii) broad support for early childhood education.